Tiffany's Online Finds and Deals: Great price on BLACK+DECKER Steam-Mop with Swivel Steering! 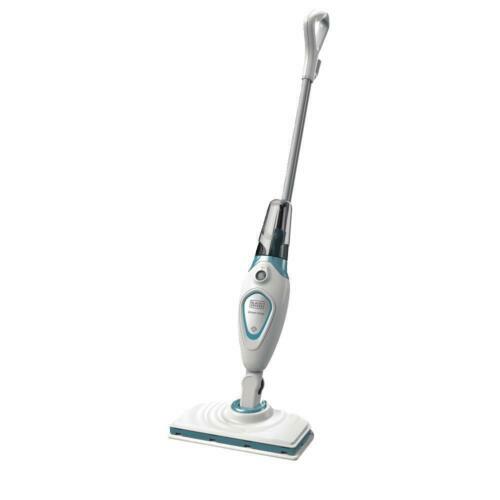 Great price on BLACK+DECKER Steam-Mop with Swivel Steering! Grab this BLACK+DECKER Steam-Mop with Swivel Steering for ONLY $24.99 FREE SHIPPING on eBay.com making this a cheap steam mop!